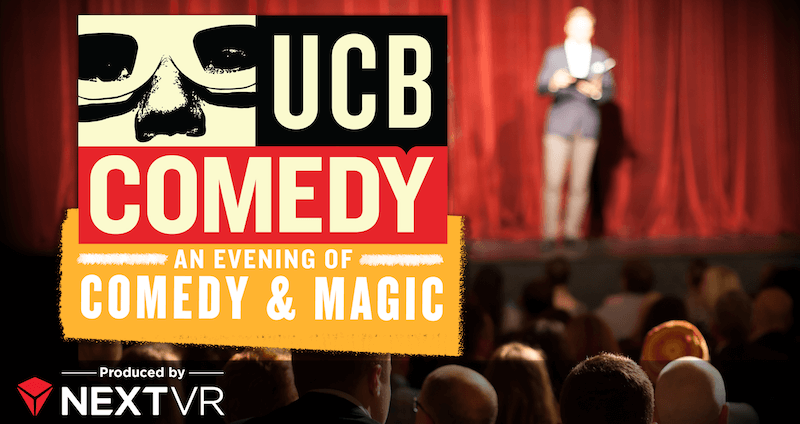 UCB (Upright Citizens Brigade) presents ‘An Evening of Comedy and Magic’ from Sunset Blvd., in Los Angeles. 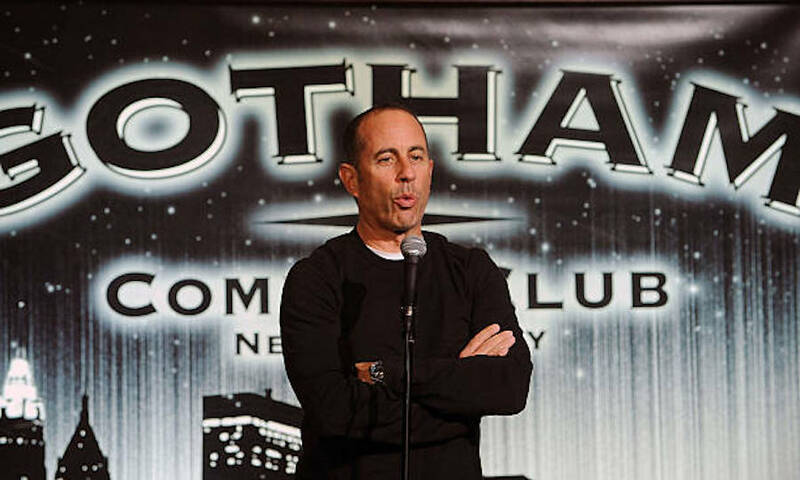 The infamous UCB theater combines two beloved genres: Sketch Comedy and Magic! Available exclusively on Gear VR and Oculus Go.